Thank you for the love! 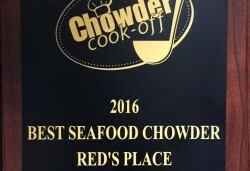 We greatly appreciate this honor! !